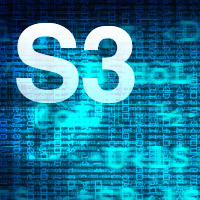 GFX9.COM share 25 laravel tips and tricks, you can download now. There was a period of time, not too long ago, when PHP and its community were, for lack of better words, hated. Seemingly, the headline joke of every day was one that related to how terrible PHP was. Let's see, what new PHP-slamming blog article will be posted today? Yes, sadly enough, the community and ecosystem simply weren't on the same level as other modern languages. Yes, sadly enough, the community and ecosystem simply weren't on the same level as other modern languages. It seemed that PHP was destined to live out its dominating lifespan in the form of messy WordPress themes. But, then, quite amazingly, things began to change - and quickly, too. Like a witch stirring the pot, innovative new projects began popping out of nowhere. Perhaps most notable of these projects was Composer: PHP's definitive dependency manager (not unlike Ruby's Bundler or Node's NPM). While, in the past, PHP developers were forced to wrangle PEAR into shape (a nightmare, indeed), now, thanks to Composer, they can simply update a JSON file, and immediately pull in their desired dependency. A profiler here, a testing framework there... all in seconds! 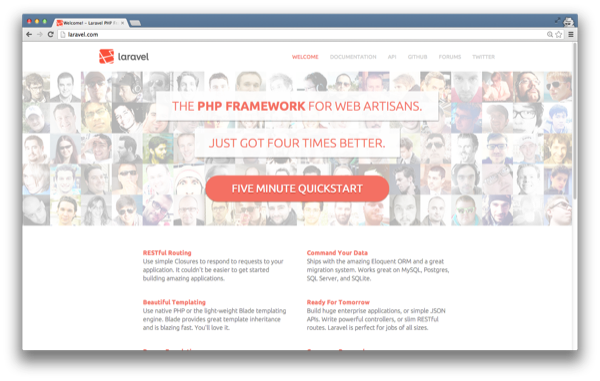 In the crowded PHP framework world, just as CodeIgniter began to fizzle out, Taylor Otwell's Laravel framework arose out of the ashes to become the darling of the community. With such a simple and elegant syntax, building applications with Laravel and PHP was - gasp - downright fun! Further, with version 4 of the framework leveraging Composer heavily, things finally seemed to be falling into place for the community. Want migrations (version control for your database)? Done. How about a powerful Active-Record implementation? Sure, Eloquent will do the trick quite nicely. What about testing facilities? Of course. And routing? Most certainly. What about a highly tested HTTP layer? 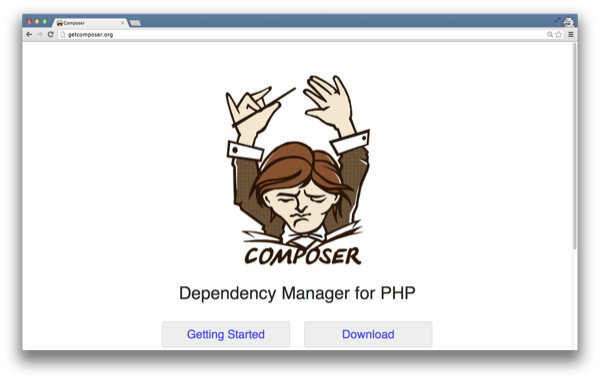 Thanks to Composer, Laravel can leverage many of the excellent Symfony components. When it comes right down to it, chances are, if you need it, Laravel offers it. While PHP used to be not dissimilar from a game of Jenga - just one block and away from falling to pieces - suddenly, thanks to Laravel and Composer, the future couldn't look any brighter. So pull out some shades, and dig into all that the framework has to offer. 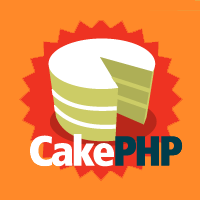 We can easily perform any number of database queries, using simple, elegant PHP. No need to throw messy SQL around the room. Let's grab all orders. 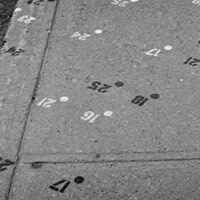 What if, rather than fetching a record, we instead need to save a new order to the database. Sure, we can do that. Finished! With Laravel, tasks that used to be cumbersome to perform are laughably simple. Laravel is unique in that it can be used in a number of ways. Prefer a simpler, more Sinatra-like routing system? Sure, Laravel can offer that quite easily, using closures. This can prove helpful for small projects and APIs, but, chances are high that you'll require controllers for most of your projects. That's okay; Laravel can do that, too! Done. Notice how Laravel grows with your needs? This level of accomodation is what makes the framework as popular as it is today. What do we do in the instances when we must define relationships? For example, a task will surely belong to a user. How might we represent that in Laravel? Well, assuming that the necessary database tables are setup, we only need to tweak the related Eloquent models. And, with that, we're done! Let's grab all tasks for the user with an id of 1. We can do that in two lines of code. However, because we've defined the relationship from both ends, if we instead want to fetch the user associated with a task, we can do that, too. Often, it can be helpful to link a form to a model. The obvious example of this is when you wish to edit some record in your database. 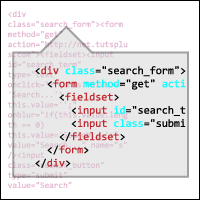 With form model binding, we can instantly populate the form fields with the values from the associated table row. Because the form is now linked to a specific Order instance, the inputs will display the correct values from the table. Simple! Too many database queries, and, very quickly, your application can become like molasses. Luckily, Laravel offers a simple mechanism for caching these queries, using nothing more than a single method call. Let's grab all questions from the database, but cache the query, since it's not likely that this table will be updated frequently. That's it! Now, for the next hour of pages requests, that query will remain cached, and the database will not be touched. You'll encounter situations when multiple views require a certain variable or piece of data. A good example of this is a navigation bar that displays a list of tags. Too keep controllers as minimal as possible, Laravel offers view composers to manage things like this. With this piece of code, any time that the layouts/nav.blade.php view is loaded, it will have access to a variable, $tags, equal to the provided array. 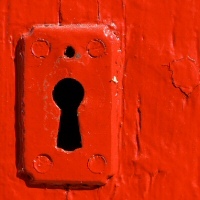 Laravel takes a dead-simple approach to authentication. Simply pass an array of credentials, likely fetched from a login form, to Auth::attempt(). If the provided values match what is stored in the users table, the user will instantly be logged in. // user is now logged in! What if we need to log the user out - perhaps, when a /logout URI is hit? That's easy, too. With this code, Laravel will register eight routes. Within this generated controller, each method will correspond to one of the routes above. 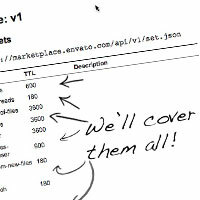 For examples, /orders will map to the index method, /orders/create will map to create, etc. 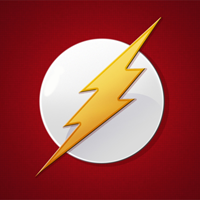 We now have the necessary power to build RESTful applications and APIs with ease. Because Laravel makes use of Composer, we instantly have PHPUnit support in the framework out of the box. Install the framework and run phpunit from the command line to test it out. Even better, though, Laravel offers a number of test helpers for the most common types of functional tests. Let's verify that the home page returns a status code of 200. Or maybe we want to confirm that, when a contact form is posted, the user is redirected back to the home page with a flash message. Pass an array of commands to the run() method, and Laravel will handle the rest! 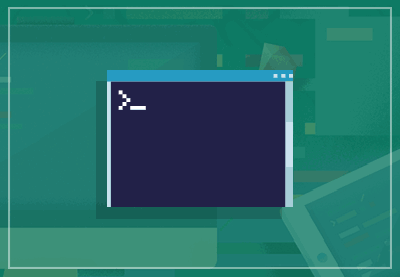 Now, because it makes sense to execute code like this as an Artisan command, you only need to run php artisan command:make DeployCommand, and insert the applicable code into the command's fire method to rapidly create a dedicated deployment command! Laravel offers an elegant implementation of the observer pattern that you may use throughout your applications. Listen to native events, like illuminate.query, or even fire and catch your own. A mature use of events in an application can have an incredible effect on its maintainability and structure. Like most things in Laravel, if you'd instead prefer to reference a class name, rather than a closure, you can freely do so. Laravel will then resolve it out of the IoC container. As an application grows, it can be difficult to view which routes have been registered. This is especially true if proper care has not been given to your routes.php file (i.e. abusive implicit routing). Laravel offers a helpful routes command, which will display all registered routes, as well as the controller methods that they trigger. Think about when a user signs up for your application. Likely, a number of events must take place. A database table should be updated, a newsletter list should be appended to, an invoice must be raised, a welcome email might be sent, etc. Unfortunately, these sorts of actions have a tendency to take a long time. Why force the user to wait for these actions, when we can instead throw them into the background? 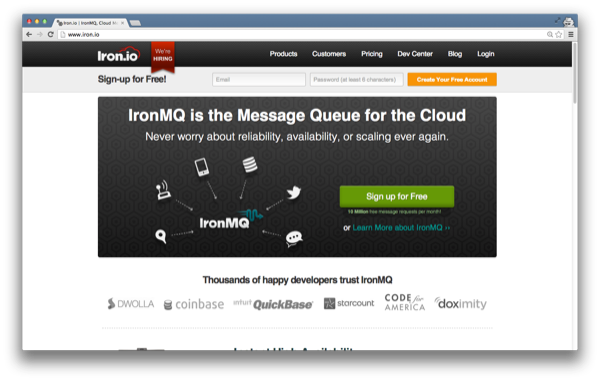 Perhaps the most exciting part, though, is that Laravel brilliantly offers support for Iron.io push queues. This means that, even without an ounce of "worker" or "daemon" experience, we can still leverage the power of queues. Simply register a URL end-point using Laravel's helpful php artisan queue:subscribe command, and Iron.io will ping your chosen URL each time a job is added to the queue. Simple steps to faster performance! When validation is required (and when isn't it), Laravel again comes to the rescue! Using the Validator class is as intuitive as can be. Simply pass the object under validation, as well as a list of rules to the make method, and Laravel will take care of the rest. Especially when first learning Laravel, it an be helpful to tinker around with the core. Laravel's tinker Artisan command can help with this. As part of version 4.1, the tinker command is even more powerful, now that it leverages the popular Boris component. Think of migrations as version control for your database. At any given point, you may "rollback" all migrations, rerun them, and much more. Perhaps the true power rests in the power to push an app to production, and run a single php artisan migrate command to instantly construct your database. 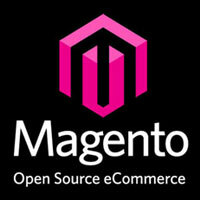 This will generate a migration file, which you may then populate according to your needs. 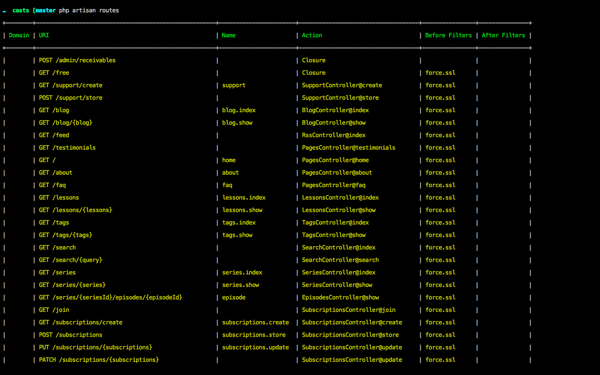 Once complete, php artisan migrate will create the table. That's it! Need to roll back that creation? Easy! php artisan migrate:rollback. Here's an example of the schema for a frequently asked questions table. Notice how the drop() method performs the inverse of up(). This is what allows us to rollback the migration. Isn't that a lot easier that wrangling a bunch of SQL into place? While Laravel offers a number of helpful generators, an incredibly helpful third-party package, called "Laravel 4 Generators," takes this even further. Generate resources, seed files, pivot tables, and migrations with schema! php artisan generate:migration create_users_table --fields="username:string, password:string"
The generator will take care of the rest. This means that, with two commands, you can prepare and build a new database table. Laravel 4 Generators may be installed through Composer. As noted earlier, there are number of instances when it can be helpful to write custom commands. They can be used to scaffold applications, generate files, deploy applications, and everything in between. Because this is such a common task, Laravel makes the process of creating a command as easy as it can be. And, finally, within the command class' fire() method, perform any action that you need to. 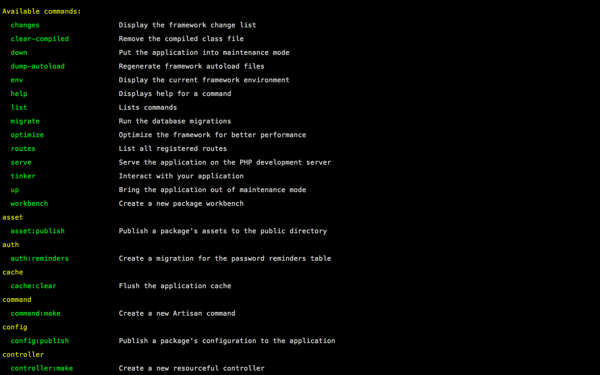 Once finished, the only remaining step is to register the command with Artisan, from app/start/Artisan.php. Believe it or not; that's it! You may now call your custom command from the terminal. Laravel leverages the facade pattern heavily. This allows for the clean static-like syntax that you'll undoubtedly come to love (Route::get(), Config::get(), etc. 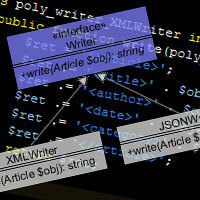 ), while still allowing for complete testability behind the scenes. Yep, we're calling shouldReceive directly off of the facade. Behind the scenes, Laravel makes use of the excellent Mockery framework to allow for this. This means that you may freely use these facades in your code, while still allowing for 100% testability. What about tasks, such as remembering input from the previous form submission? Laravel can do all of that automatically! At the core of Laravel is its powerful IoC container, which is a tool that assists in managing class dependencies. Notably, the container has the power to automatically resolve classes without configuration! Simply typehint your dependencies within the constructor, and, upon instantiation, Laravel will use PHP's Reflection API to intelligently read the typehints, and attempt to inject them for you. As long as you request the class out of the IoC container, this resolution will take place automatically. An important note is that controllers are always resolved out of the IoC container. As such, you may free typhint your controller's dependencies, and Laravel will subsequently do its best to inject them for you. While a single environment might work for small projects, for any applications of size, multiple environments will prove essentials. Development, testing, production...all of these are essential and require their own configuration. Maybe your test environment uses a database in memory for testing. Maybe your development environment uses different API keys. Likely, your production environment will use a custom database connection string. Luckily, Laravel makes our job simple once again. Have a look at bootstrap/start.php in your app. Here's a basic demonstration of setting both a local and production environment, based upon the browser's address bar. While this will work, generally speaking, it's preferred to use environment variables for this sort of thing. No worries; this is still doable in Laravel! Instead, simply return a function from the detectEnvironment method on the container object. Now, unless an environment variable has been set (which you will do for production), the environment will default to local. The configuration switcharoo is automatic. Simply type Config::get('billing.api_key'), and Laravel will correctly determine which file to read from. When it comes to education, the Laravel community, despite its relatively young age, is a never-ending well. In little over a year, a half-dozen different books - related to all matters of Laravel development - have been released. Learn everything from the basics, to testing, to building and maintaining large apps!